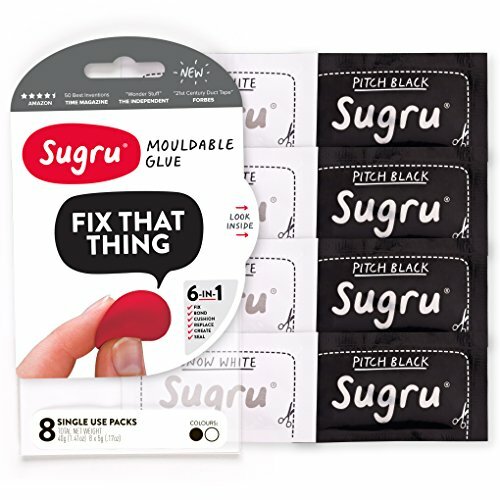 Sugru Moldable Glue - Moar Stuff - You don't need it but you know you want it. Please see individual foil packages for use by date. 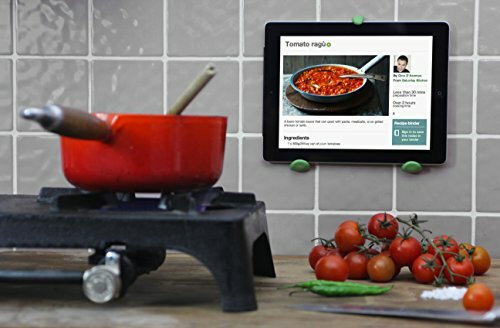 Store Sugru in the fridge to triple its shelf-life! 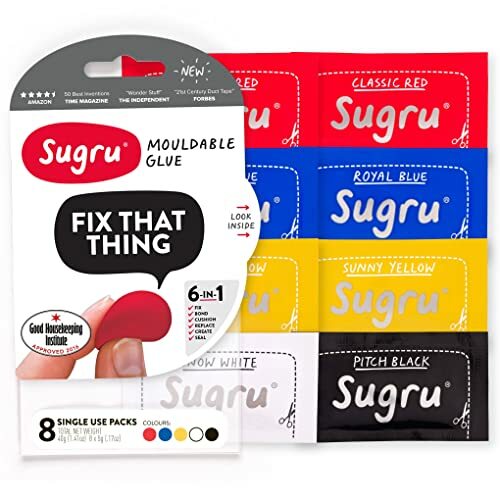 Sugru Moldable Glue is the result of some chemical engineer in Japan combining the usefulness of Duct Tape with the malleability of Silly Putty. Basically, this stuff is self-setting rubber. All you have to do is stick it to something then mold it into just about any shape. Overnight it hardens into a strong plastic-like substance that’s incredibly strong. It can be used to fix something like a broken toy, appliance, or even a piece of furniture. In addition to repairs, it can be used to create as well. 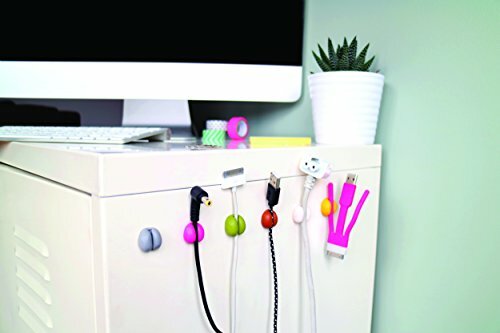 For example, you can make custom cable holders for your desk or fashion a small tool for hobbies. 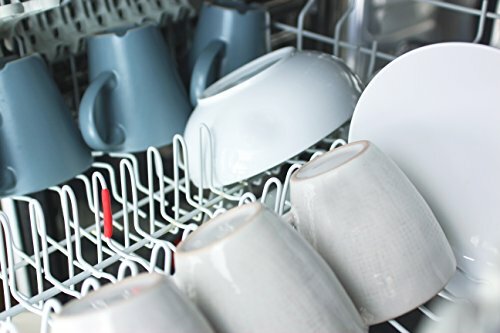 It’s waterproof, UV resistant, electrically insulating and dishwasher safe after it sets. 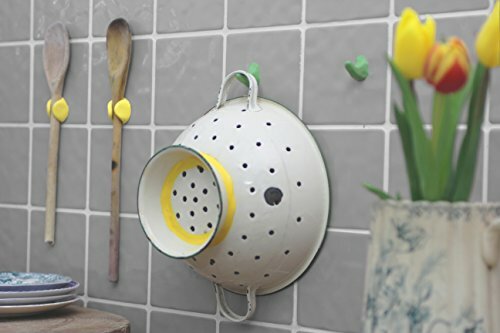 So, it can be used to fix anything from wiring to cracked dishes. It can even stand up to temperatures ranging from -58 to +356 F! It comes in 8 individual foil packages so, you can use it in small amounts. If you have some left over, just wrap it in aluminum foil tightly and stick it in the fridge. It can last for up to 3 weeks that way. 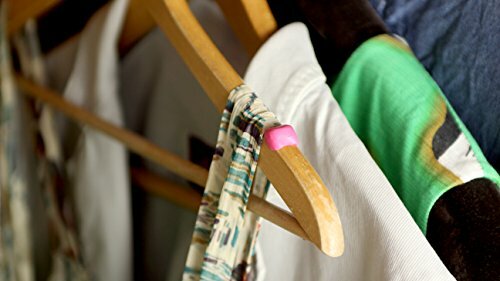 Want Sugru in a color other than black or white? No problem, check out this multi-color pack. It’s also perfect in the car, garage, or even when in the great outdoors. In fact, I keep some of this in my camping gear because you never know when it will come in handy. Dimensions: 4.7 x 0.5 x 8.1 inches. 4 Black and 4 white packages. 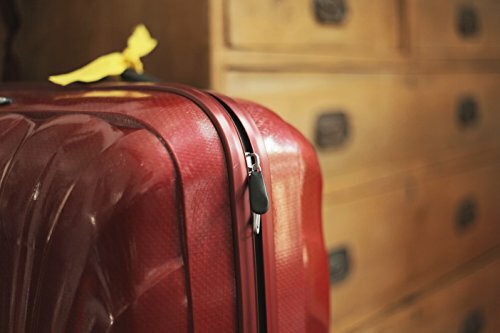 Self-setting rubber that cures overnight at room temperature. 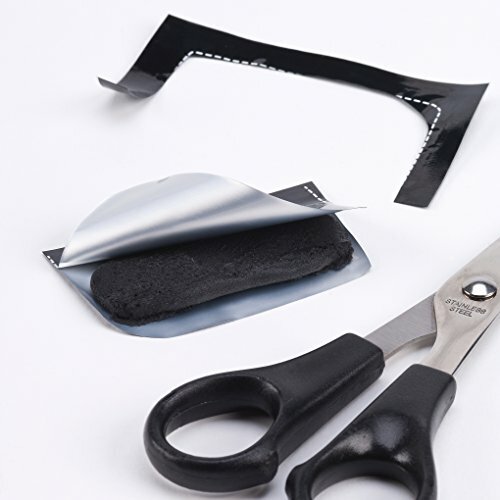 Self-adhesive – bonds to aluminum, steel, ceramics, glass, wood and some fabrics. 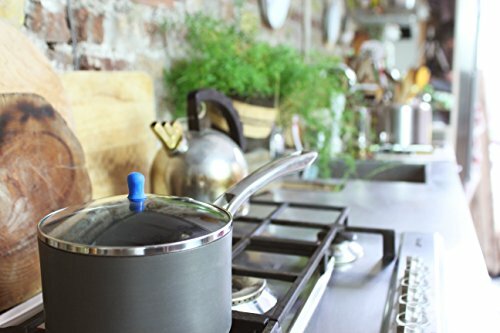 It’s also waterproof, UV resistant, electrically insulating and dishwasher safe when cured. 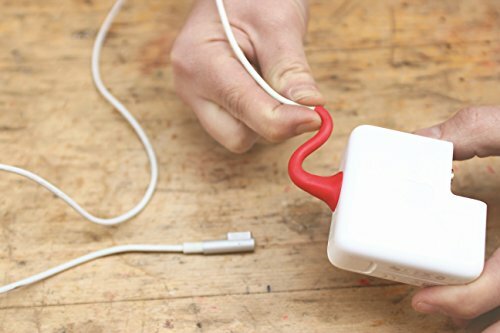 Bendable to any shape and temperature resistant from -58 to +356 degrees Fahrenheit (-50 to 180 Celsius).